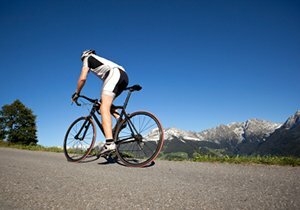 Can New Types of Bicycle Helmets Prevent TBIs? Can New Types of Bicycle Helmets Prevent Traumatic Brain Injuries? 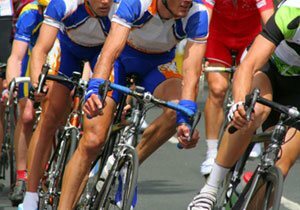 Traumatic brain injuries (TBI) are one of the greatest risks cyclists face if they are unfortunate enough to be involved in a cycling accident. Inattentive drivers, poor weather, road debris and parked cars injure or kill cyclists every year. New technology developed to make bicycle helmets more effective may change the gruesome statistics and give cyclists a better chance to walk away unscathed. The Hövding airbag helmet can inflate within a tenth of a second to protect cyclists from suffering lifelong injuries. It is worn like a collar and remains deflated until the moment a cyclist is involved in an accident. By detecting abnormal movement associated with cycling accidents, the device can accurately predict when it needs to work to offer protection. To help cyclists figure out what happened leading up to their accident, the tech-savvy helmet also comes with a black box recorder embedded into the airbag. According to the Swedish insurance company Folksam, the airbag helmet has three times the shock-absorbing capacity of a normal helmet. Bicycle helmets save lives every year, and finding new ways to make them safer can reduce the chances of a cyclist sustaining a TBI. According to the Centers for Disease Control (CDC), universal use of bicycle helmets by children aged 4 to 15 would have prevented 155 deaths and 39,000 to 45,000 brain injuries. The same CDC statistics showing the power of prevention also show that over 800 people die every year from not wearing a bicycle helmet. 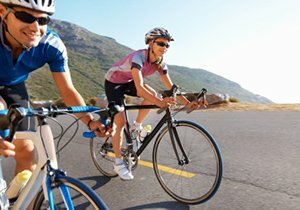 What Kind of TBI Occurs After a Cycling Accident? 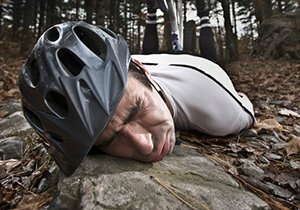 Mild-TBIs, also known as concussions, are the most common type of brain injury associated with a cycling accident, although more severe types of injury are possible. Symptoms of a concussion include extreme tiredness, dizziness, mood changes and trouble with memory. While concussions do not always lead to permanent disability, the risk of further injury immediately after sustaining a concussion is possible. 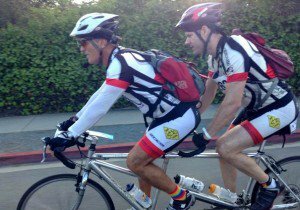 Frederick M. Dudek is an injury attorney and avid cyclist. 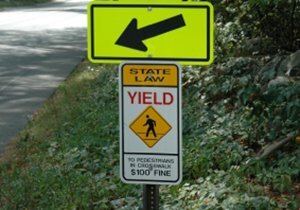 Dudek Law Firm encourages educating yourself on how to stay safe while cycling. Come join our community by visiting our Facebook and Twitter pages. Did You Know? Every year, over 500,000 Americans are treated in emergency departments for bicycle related injuries. You can learn more about the helmet mentioned in this post by visiting Gizmodo’s website. ← How Does Cycling Contribute to Good Health?